Roller skating is great exercise! Skate into shape while burning 600 calories per hour. Not bad while having fun at the same time! ROLLODROME is also a great place to celebrate your next birthday! Why mess up your house? Call Rachel directly at 207-783-3015 and reserve your table today. Enjoy your next party at our rink! Come join us and have fun!!! 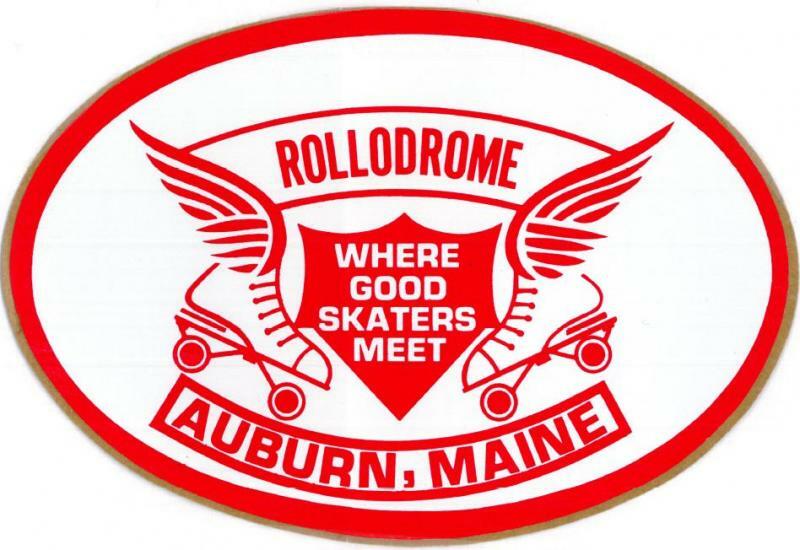 Rollodrome is the oldest roller skating rink in Central Maine, located on Riverside Drive in Auburn along the banks of Androscoggin River. We are proudly family owned and operated since 1954. The rink is classic fifties style, our floor is maple hardwood approximately 150 x 70 and is well maintained. We have a large music collection from oldies to current pop, played through Klipsh speakers. Our new giant video is sharp and clear offering sports and more for you to view. Skating is enjoyable for all ages, so if you haven't been to Rollodrome lately stop by and check us out. And be sure to bookmark our page for the latest news and events. Roller Skating is a strenuous and fast moving sport. By putting on skates and participating in this form of recreation you are personally assuming the risk of an accident inherent in this and other similar sports. It is the nature of this recreation that people fall down or run into one another on occasion. If you are not willing to assume that risk please do not roller skate. If you doubt your ability to roller skate, please consider this notice before proceeding onto the floor. We can not be responsible for any injuries which occur to our patrons while they are present in our facility.